Following national success, Diss Museum has also won a regional prize. 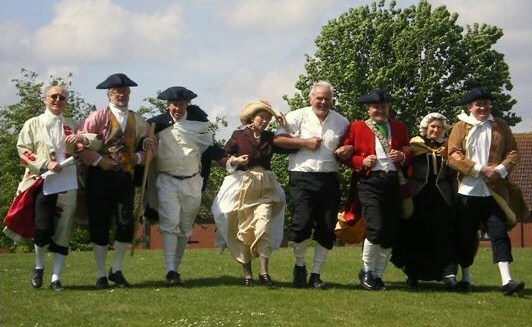 Last year’s Tom Paine Festival has gained the East of England Market Towns Environment & Culture Award. The presentation will be at Swaffham on June 17.